100% No banned and safe. 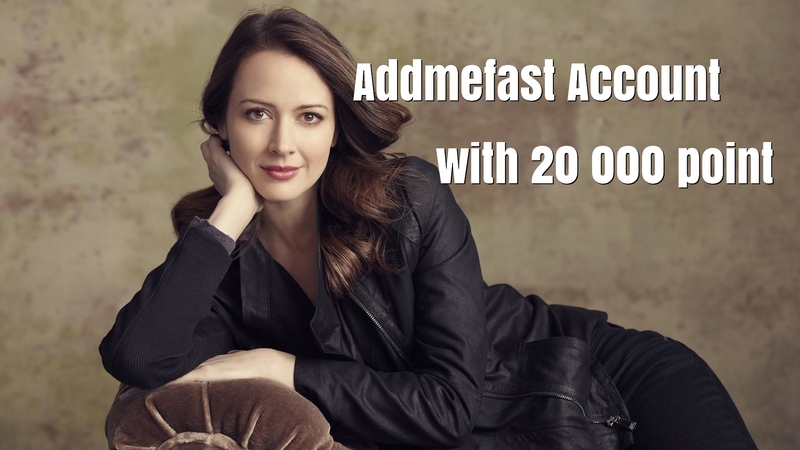 Refill/New 20 000 addmefast Account WITHIN 24 HOUR is ranked 5 out of 5. Based on 86 user reviews.